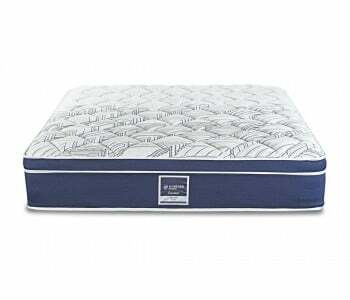 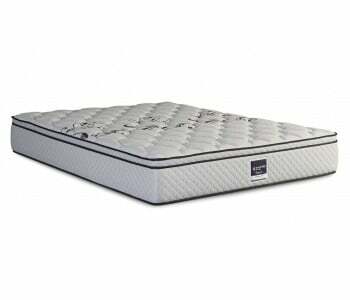 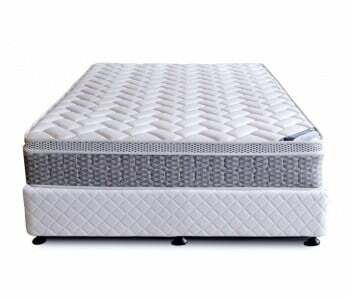 A step between traditional box spring mattresses and full memory foam mattresses, pillow top mattresses provide a perfect combination of comforts. Pillow top mattresses take a standard mattress and add a further 8 centimetres of comfort. Consisting of a medium-density foam layer, this added “pillow-top” makes for the ultimate in comfort. 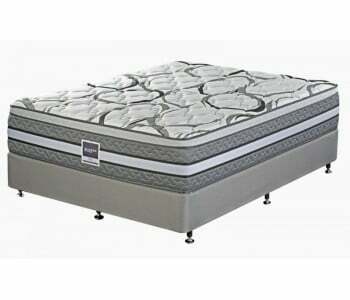 Similar to full memory foam beds, pillow top mattresses are better for your body. The added layer of foam allows your body support where it is needed and flexibility everywhere else. This design allows your spine to stay properly aligned and reduces unnecessary weight on pressure points. 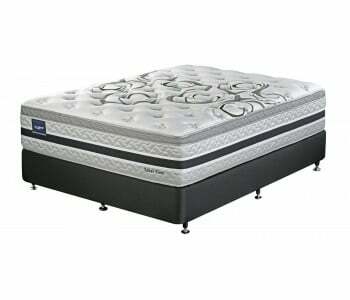 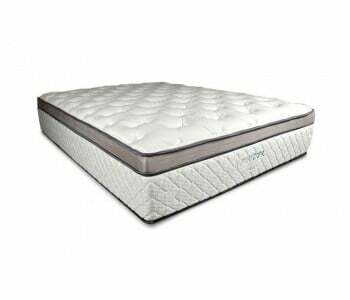 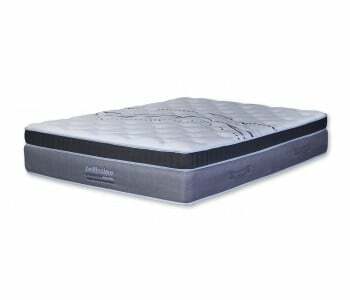 Pillow top mattresses are especially good options for those who sleep on their sides. In this position, a significant amount of pressure is put on the shoulder and hips. 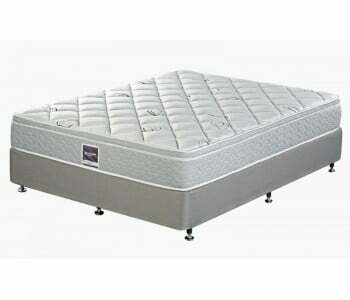 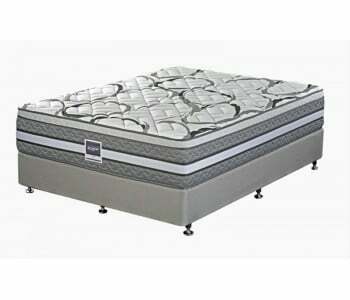 With a pillow top mattress, your bed will reduce the weight placed on these pressure points and spread it more evenly. 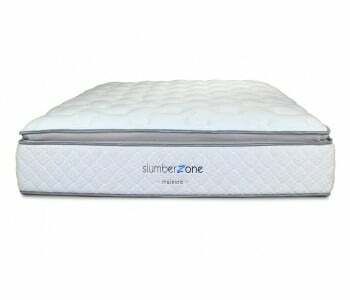 No more waking up to soreness! In addition to the comfort derived from a properly aligned body, pillow top mattresses create a feeling of sleeping on a cloud. 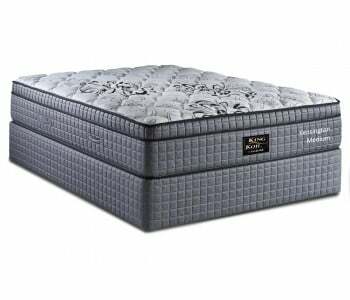 Thanks to the contouring qualities of this option’s foam layer, your bed will adjust as you do, constantly shaping itself to your position. Even better, the foam layer on pillow top mattresses doesn’t transfer energy. This means that as your partner moves, you don’t feel it. 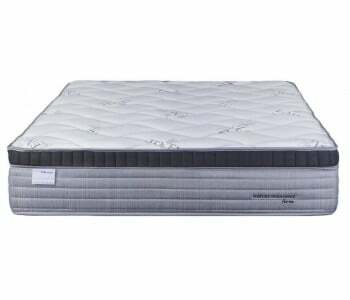 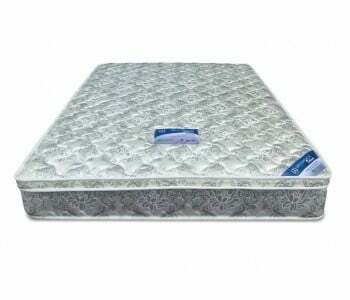 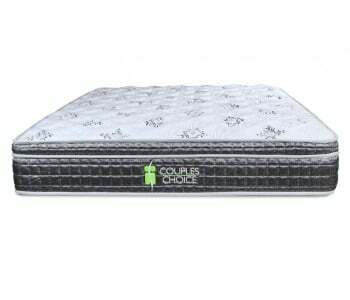 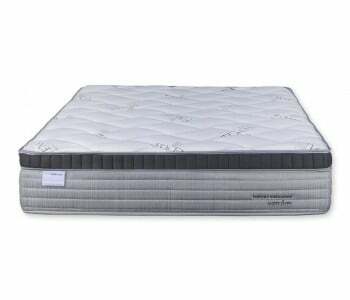 Pillow top mattresses are constructed using hypoallergenic materials, which prevent accumulation of mould and bacteria. Further, they tend to reduce or eliminate the amount of dust or pet dander to which you are exposed during sleep. 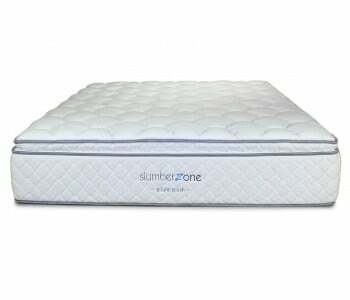 Pillow top mattresses come in many varieties. Select the perfect match for you by choosing between regular foam pillow tops or those with cooling technology. 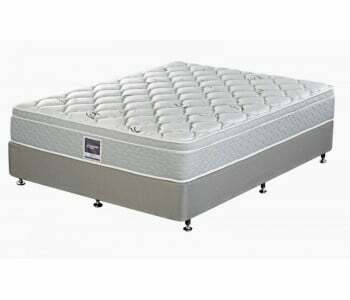 Choose your ideal amount of firmness. 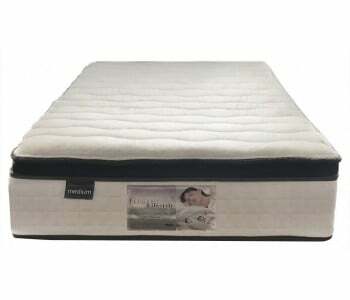 And don’t forget to peruse our vast selection of pillow top mattresses online.